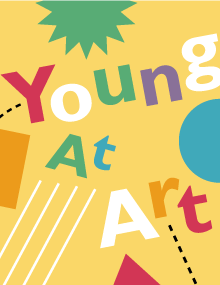 Young At Art showcases creative work from hundreds of regional students ages eighteen and younger in Mystic Museum of Art’s galleries. Come see original artwork in a variety of media from oil, photography, and sculpture to mixed media. Art from all over New London County and Rhode Island with many group projects from area schools is displayed.